Many thanks to the individuals and organizations who have supported OCPA! for their generous support in 2018. 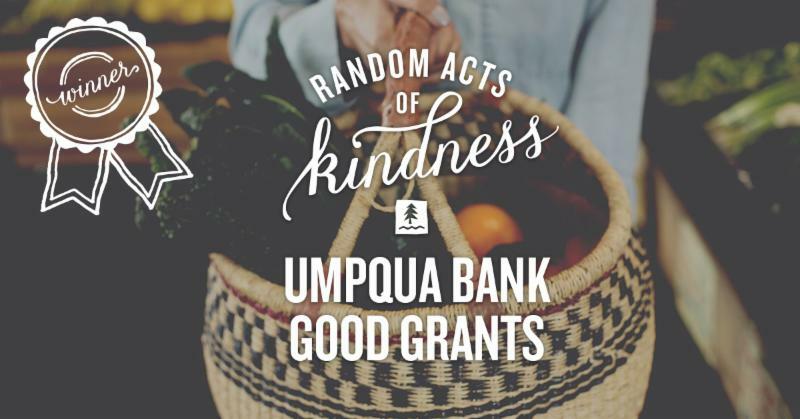 Thank you Cow Creek Umpqua Indian Foundation, for your support of OCPA and Rogue Valley youth! Thank you Rogue Credit Union and Medford BMW for your generous donation! We are very grateful for your support. OCPA received a generous grant from the Jackson County Cultural Coalition so we may continue offering the performing arts to teens in a special "stage presence" class in the fall of 2015. Thank you! Gloria Schell, Regional President with U.S. Bank, hands Jeff Tabler a check for $1,424 to help support our Magic of Theatre Summer Camps. Thank you, U.S. Bank! for your generous donation of the proceeds from "QUARTET"!